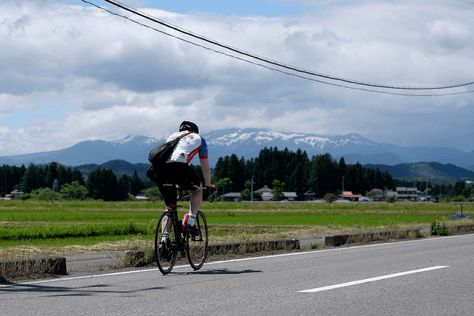 Three years ago, Phil Robertson joined a Tokyo-based philanthropic cycling group known as the Knights in White Lycra, with the intention of getting fitter and giving something back to Japanese society. Phil had been active in various sports since childhood, but was a newcomer to long-distance cycling. He soon discovered just how challenging this sport can be, and also learned about the work of Mirai no Mori, which the Knights have been supporting through their fundraising efforts. Every year the Knights in White Lycra embark on a 500km ride that takes them up to northeast Japan. Usually about 40-strong, the Knights ride in teams of around half-a-dozen cyclists (so as not to clog up the roads). The ride provides the cyclists with an opportunity to raise funds for children’s charities. Money is raised either in the form of corporate sponsorship of the peloton as a whole, or as personal donations by family and friends for each individual rider. 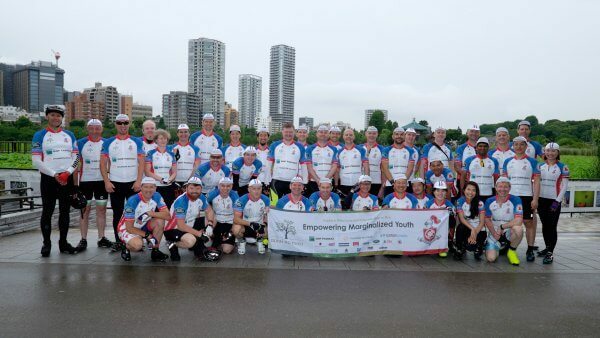 Phil has now completed the ride three years in a row, and in each of these years (2016–2018) the money raised has gone to fund Mirai no Mori’s youth leadership and nature programs. Mirai no Mori’s programs are a constant for many of these children, who may otherwise lack positive influences and guidance. 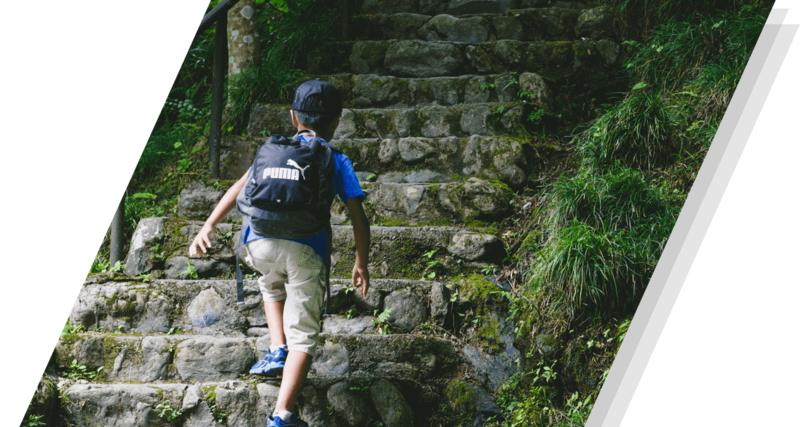 Phil sees how outdoor education helps children learn to face adversity and to cope with minor setbacks. 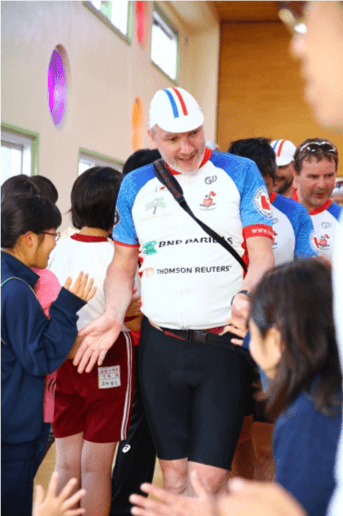 In reflecting on his experiences with the care home children, Phil recounts; “Each time we cycle up to Ichinoseki, we go to the home there and spend an hour chatting, singing and playing with the children. Saying goodbye to them this year was particularly poignant, as it was the final year of the Knights’ support for Mirai no Mori, and thus probably the last time that we would see them. This is certainly a very worthy cause that deserves support”. Growing up in multicultural south London, Phil enjoyed playing football and cricket with other kids from a diversity of backgrounds. Now based in Tokyo, he is a co-owner and co-founder of Honyaku Plus, a translation and interpreting company, and of Premium Beverages, an importer of American craft spirits. His other charity-related activities have included running the Tokyo Marathon to raise money for “Shine on Kids” co-hosting Brits@Lunch, sponsoring the whiskey bar at Executive Fight Night (a charity boxing event), and distributing Christmas presents as a Cycling Santa on Place to Grow’s annual Santa Soul Train to Minamisanriku in Miyagi Prefecture.